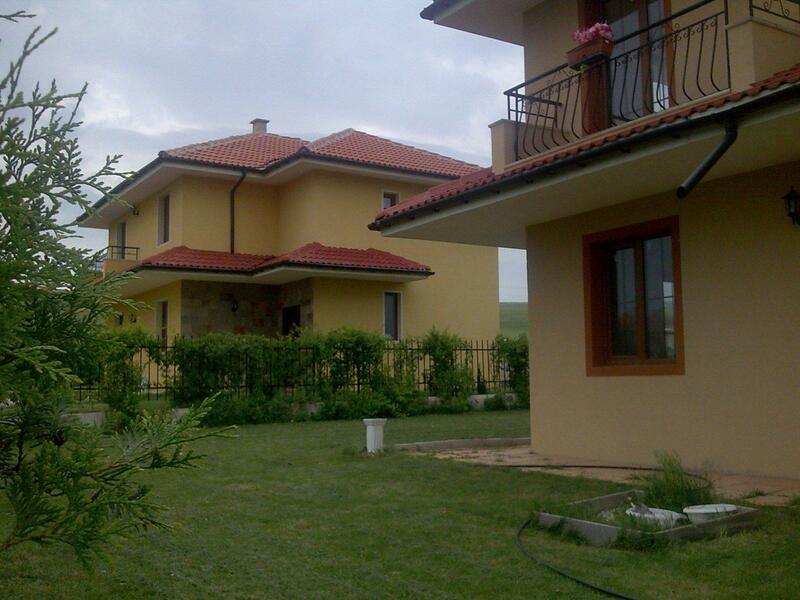 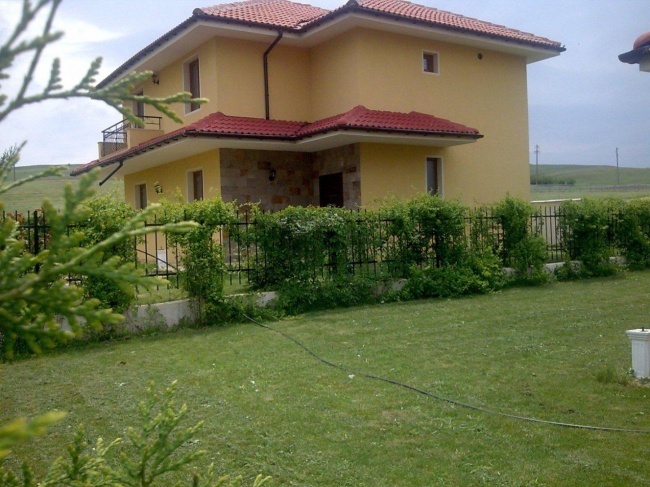 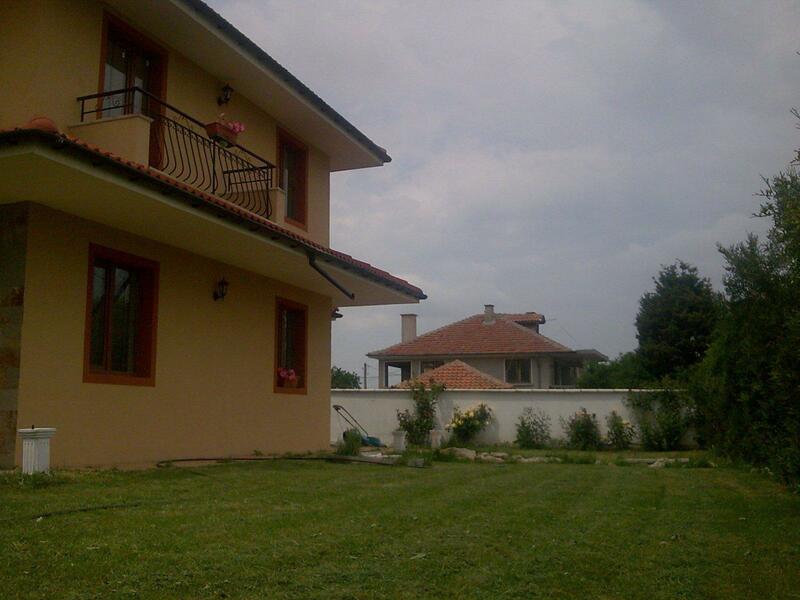 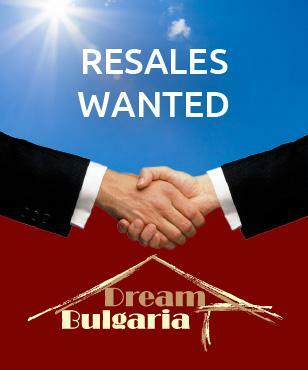 Offered for sor sale are 2 new neighbouring houses in the village of Tankovo, 4 km away from Sunny Beach coastal resort. 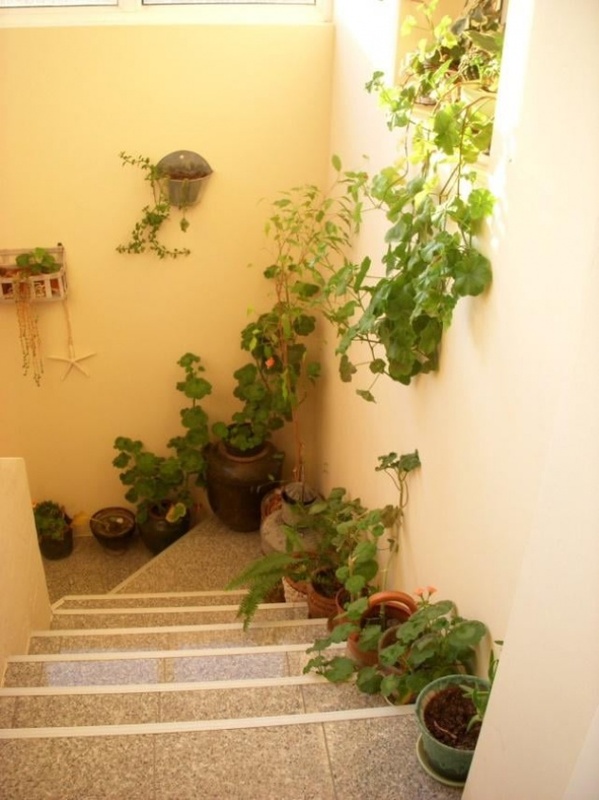 The houses are identical and each one has a private garden of 400 sq. 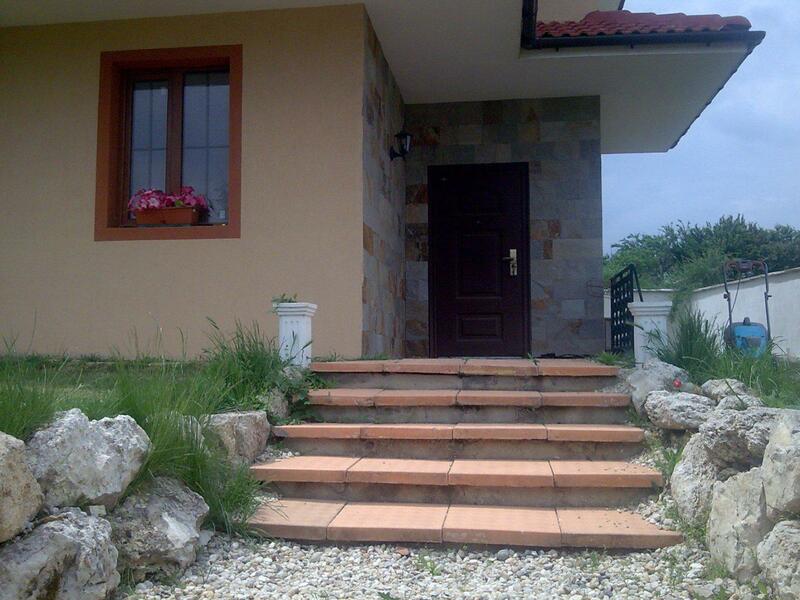 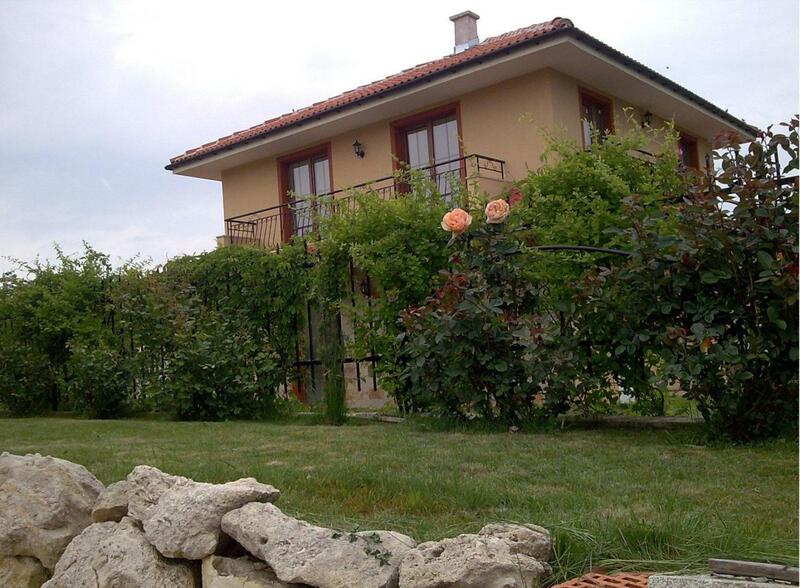 m. They are located in a quiet area with panoramic views, fresh air and peaceful atmosphere. Each house has a living area of 150 sq. 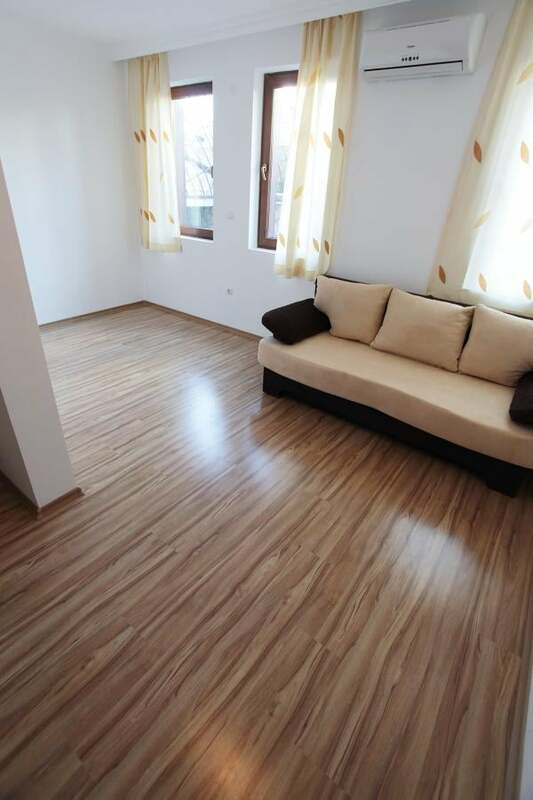 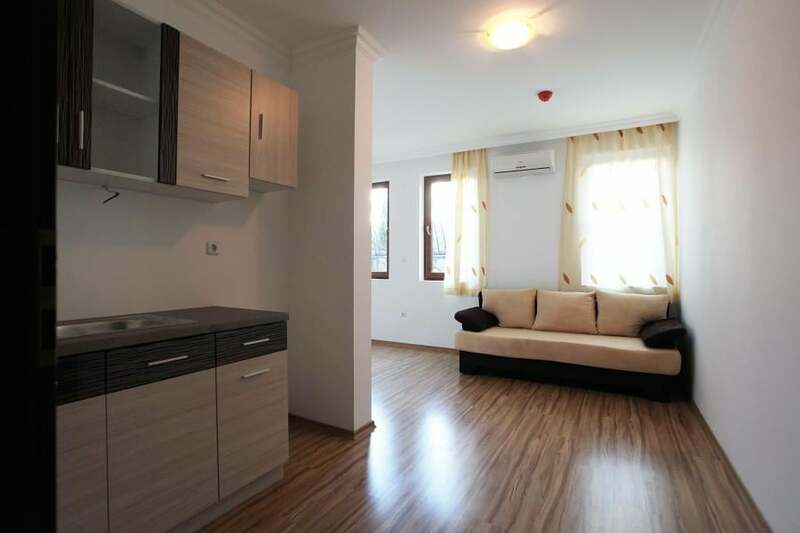 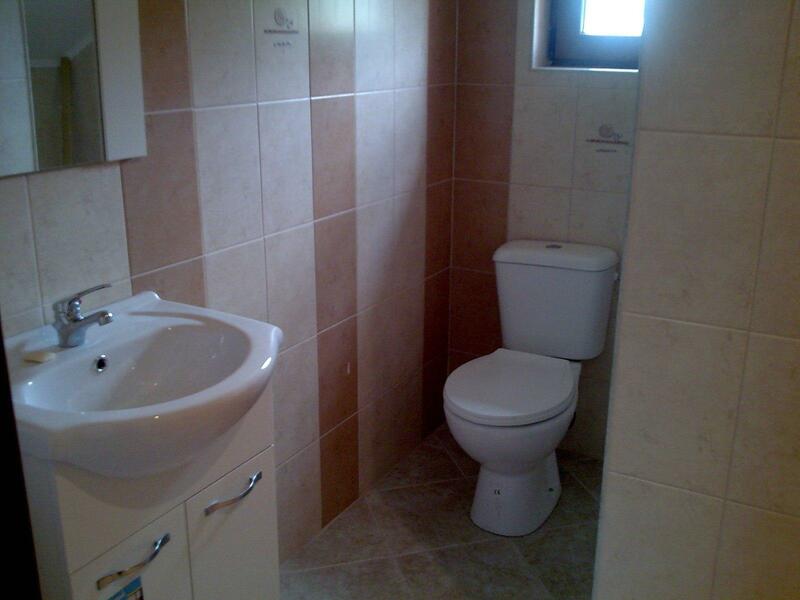 m.
First floor: 2 double bedrooms, each with balcony, bathroom and separate toilet. 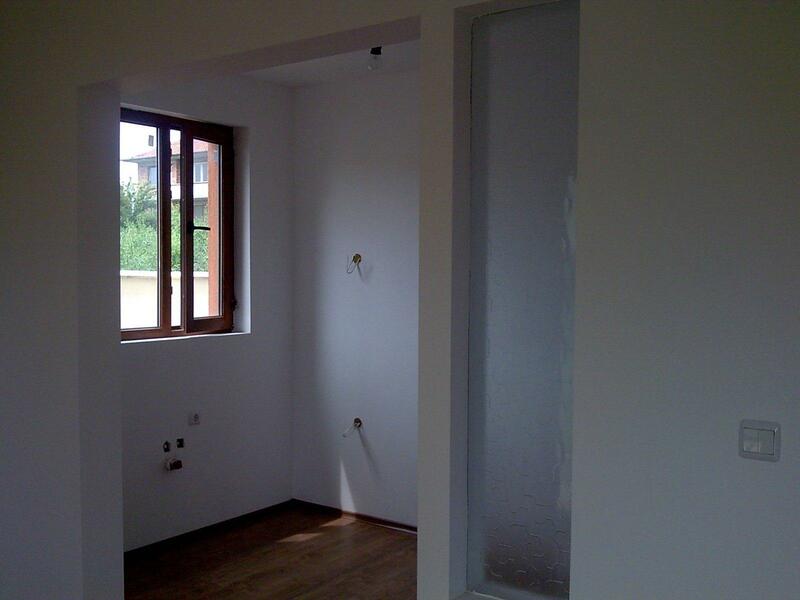 One of the bedrooms also has a closet. 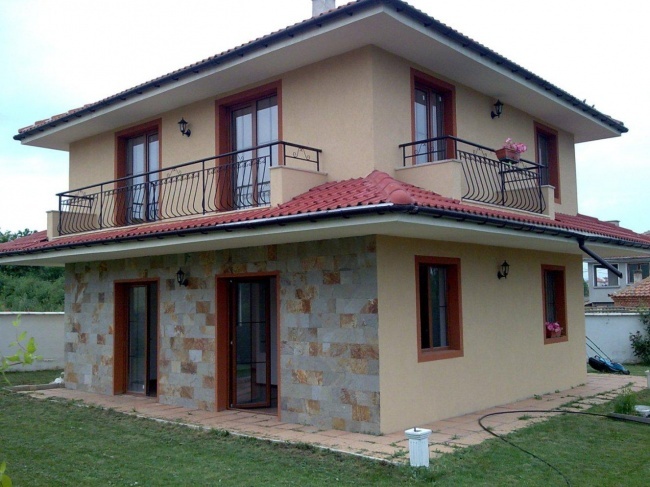 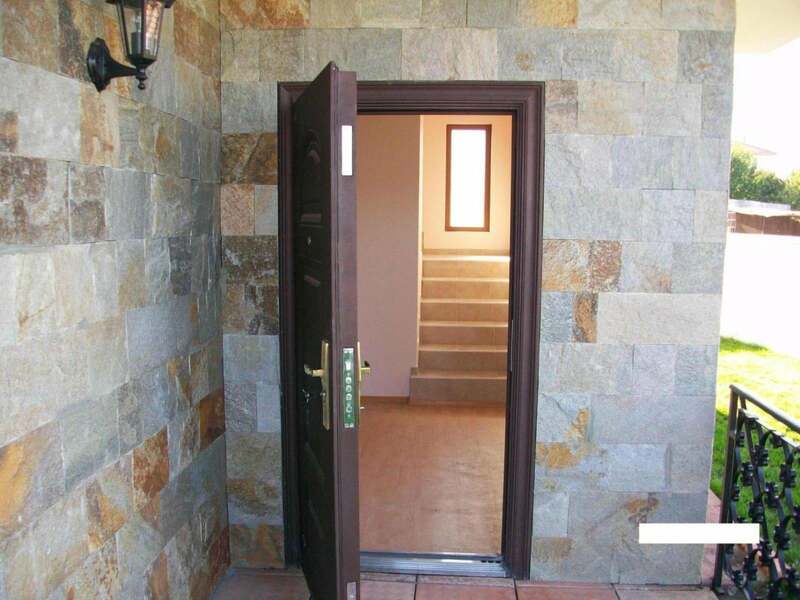 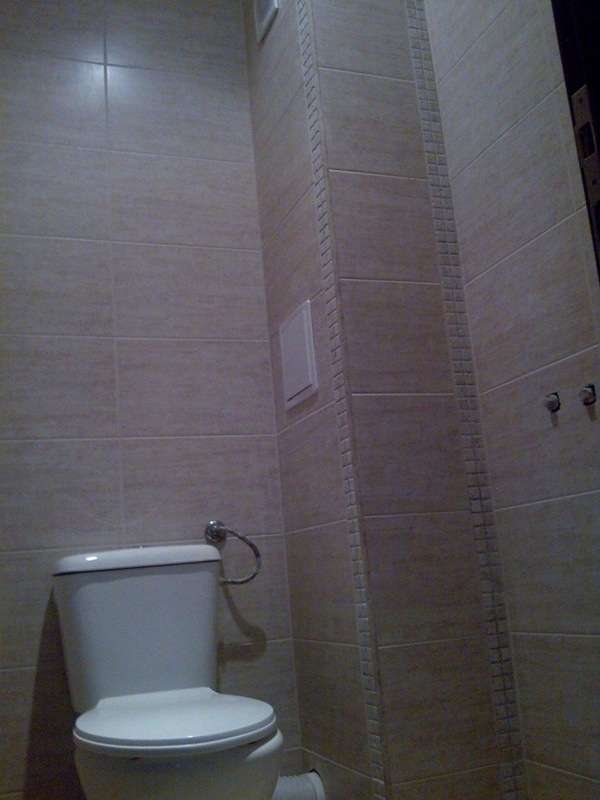 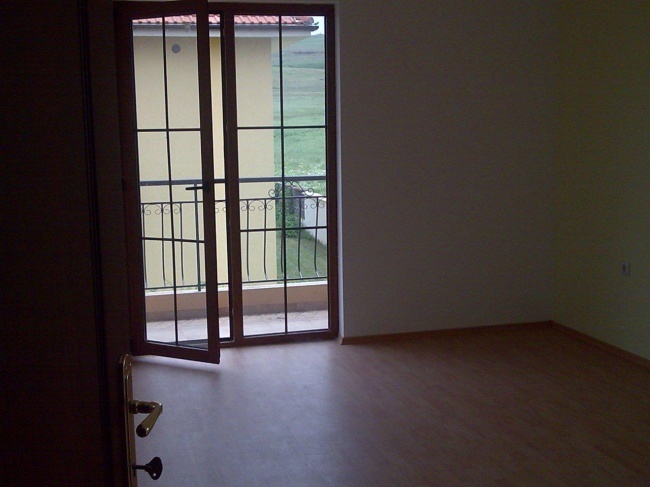 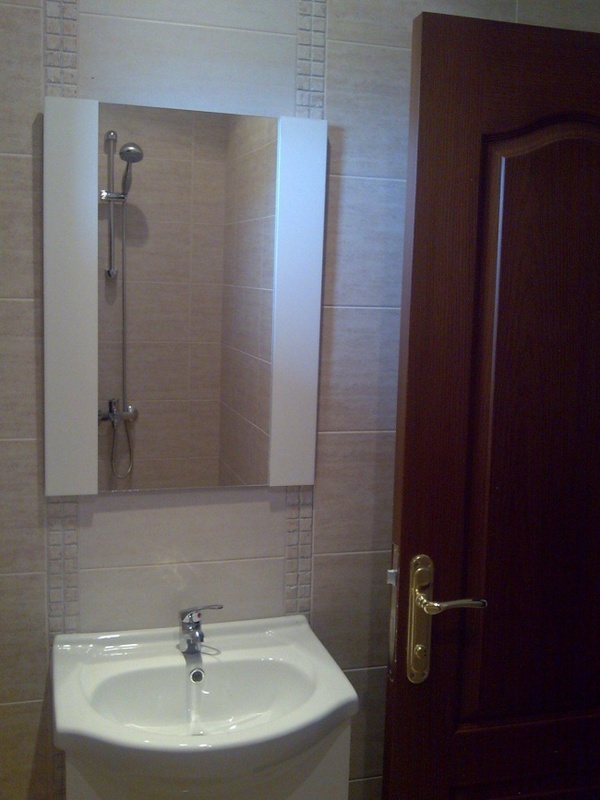 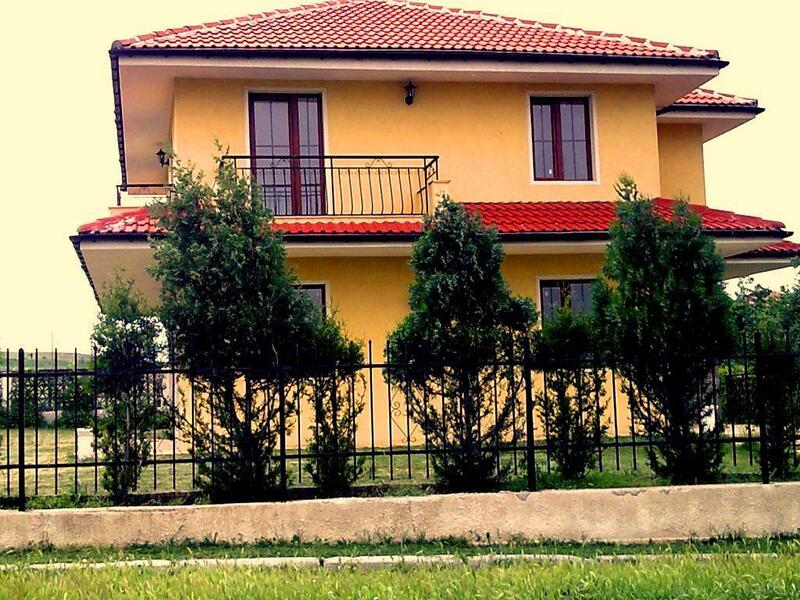 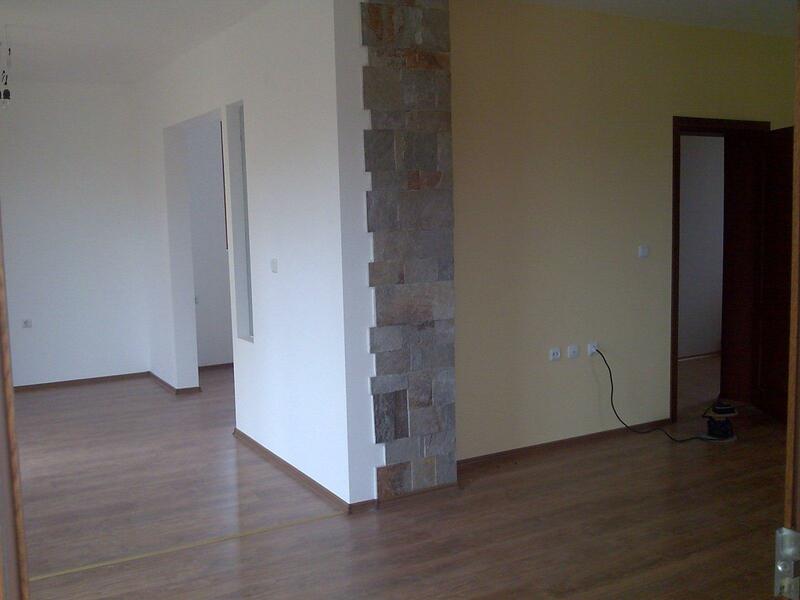 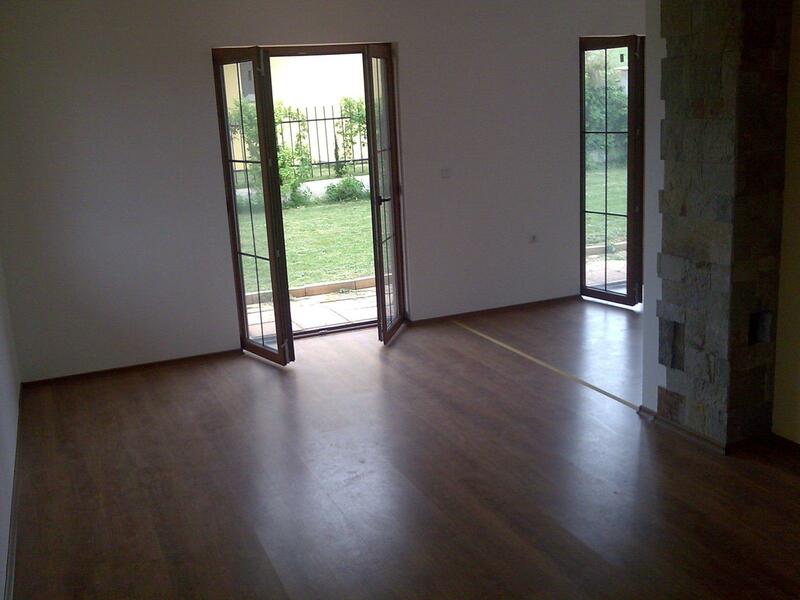 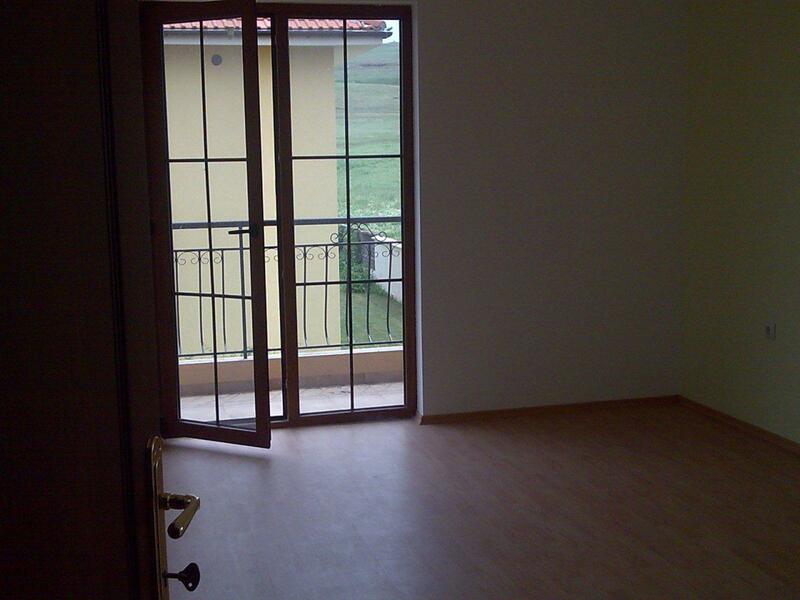 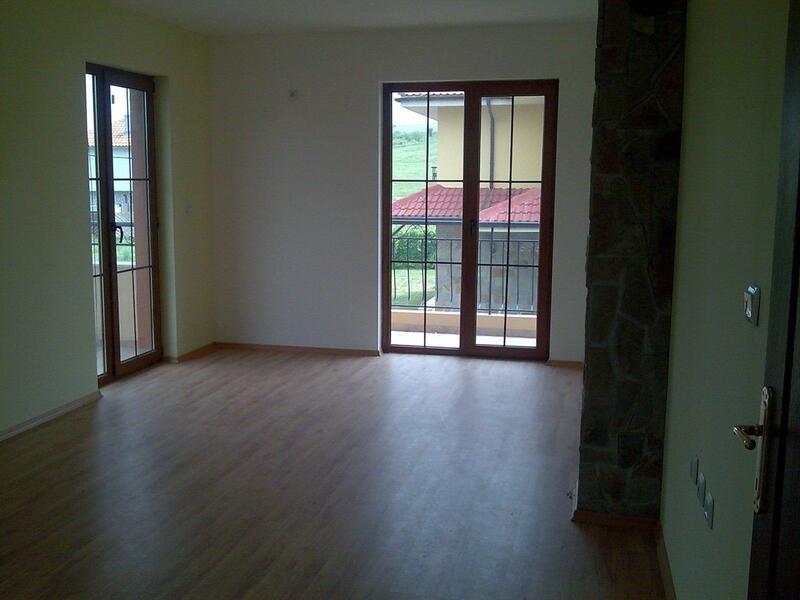 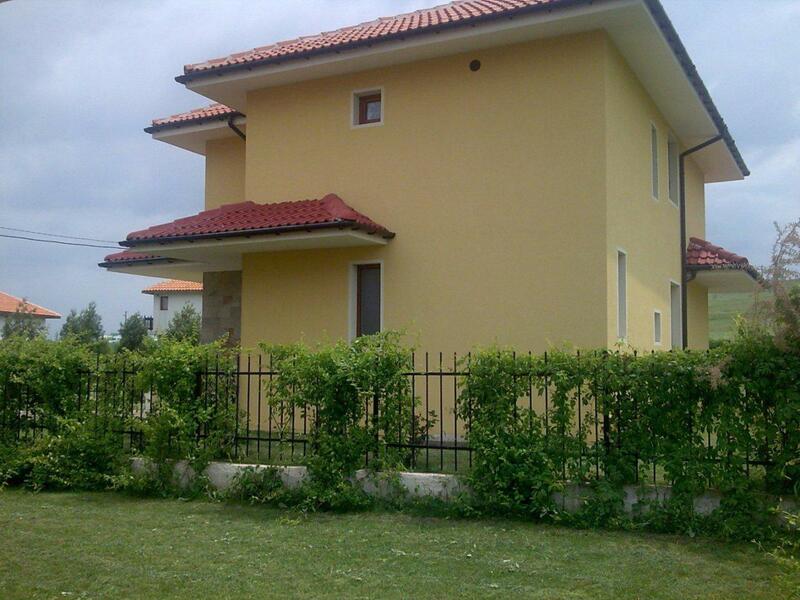 The houses are offered for sale fully finished with quality materials. 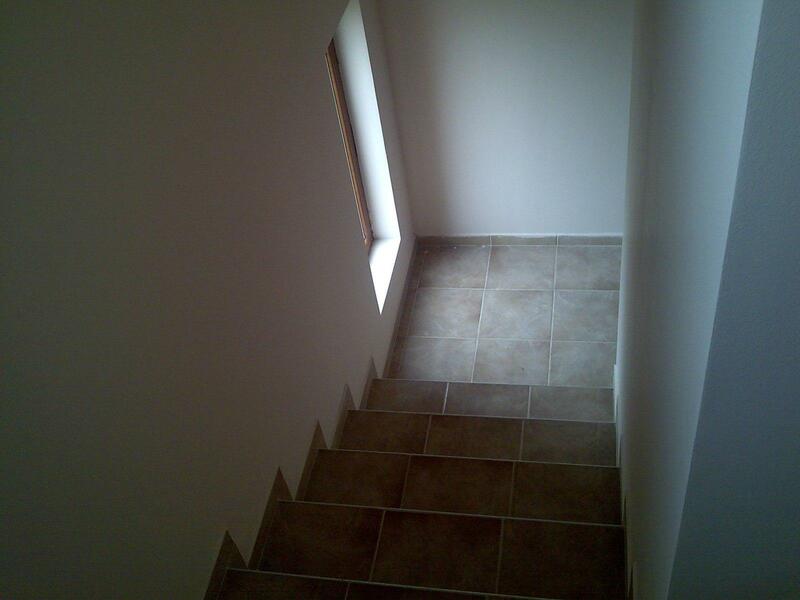 Kitchen is not fitted but can be ordered if buyers request so. 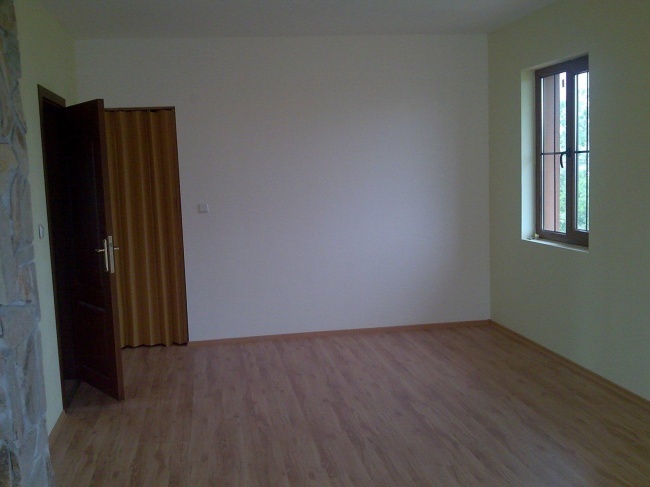 The same applies to furniture, which can also be ordered additionally. The houses are suitable for year-round use, there are no additional service charges for maintenance.